Cricket is a famous sport, especially in the British commonwealth nations for it was introduced by the Brits along with soccer. 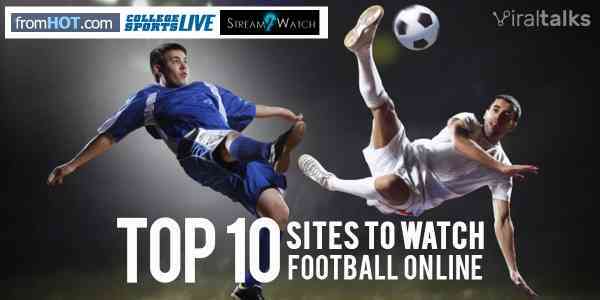 It is the second most watched sport on the planet. When the watching population is so huge us, ardent fans can't always rely on TV subscriptions to catch the action going on. Hence we have compiled a list of websites and applications for the mobile phone to watch international as well as county cricket matches, along with expert analysis and other news videos related to the sport. All you need is a god internet connection to watch cricket online! As always, hotstar tops the list of TV viewing apps/websites, with its impeccable quality and a whole array of channels. It also has a facility to subscribe for a premium membership and watch the actual live action as you go. 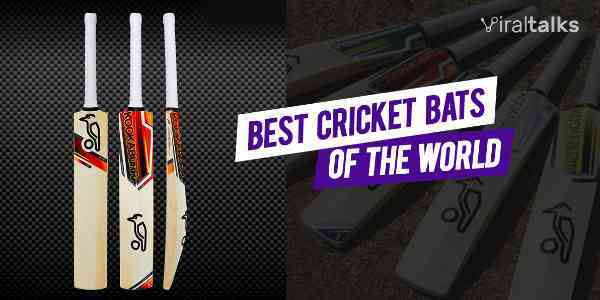 Anywhere, anytime, you can watch cricket online with this nifty little app! This is another TV channel streaming website that provides coverage of cricket as well as other sports. In addition, it has a list of channels sorted by country, so that is another big plus point to this website. This is another website, powered by ESPN where they provide live coverage of cricket matches for the people in the USA. In addition to this, they provide interesting facts and figures with regard to international teams and players. Skysports, although requires a subscription it is known to surprise people with some live action every now and then. Also, it has a lot more than just cricket, and it is a major cricket (& other sports) broadcasting channel, so look out for this website! The Board of Control for cricket in India has a website that provides quality streaming of international as well as domestic cricket matches. The official website also has a video archive containing memorable times and interesting events in the history of cricket. Officially named Willow, this is a website that is put up solely for the purpose of streaming live cricket matches. Seriously, just that and nothing else. This site charges about $14 dollars per month to bring live cricket to home in the USA. You can stream them onto any device! If you aren't in a cricket crazy nation, but you are, we know that it's not all that easy to catch the action. 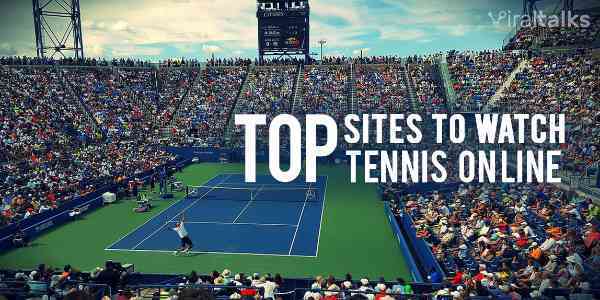 But with these websites, all the action will be at your fingertips. So it's time for all you cricket fans, to go crazy over these websites, no matter where you are! Also, do let us know your opinions on these sites in the comments section and react away using the emoticon! 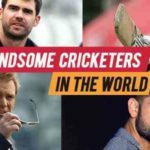 Previous article The 11 of the Most Handsome Cricketers in The World! 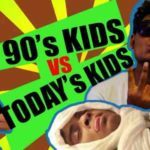 Next article 90s Kids vs Today’s Kids: 9 Real Childhood Things Little Beings are Missing Out!